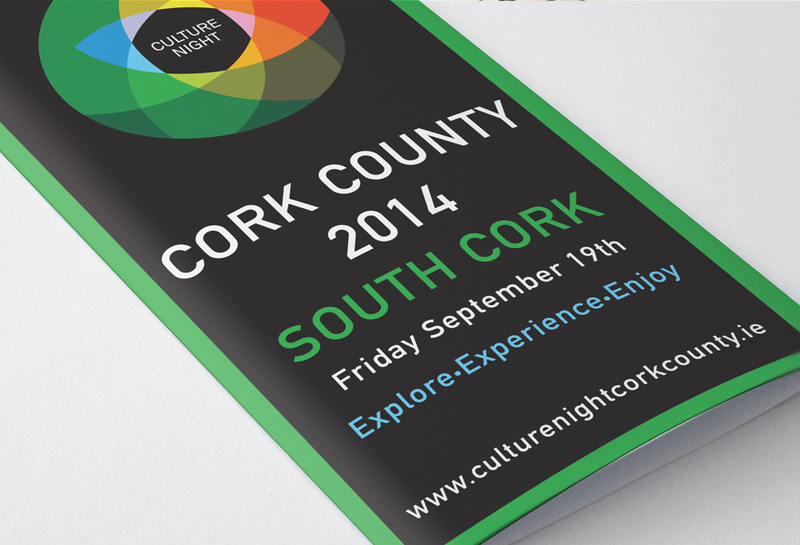 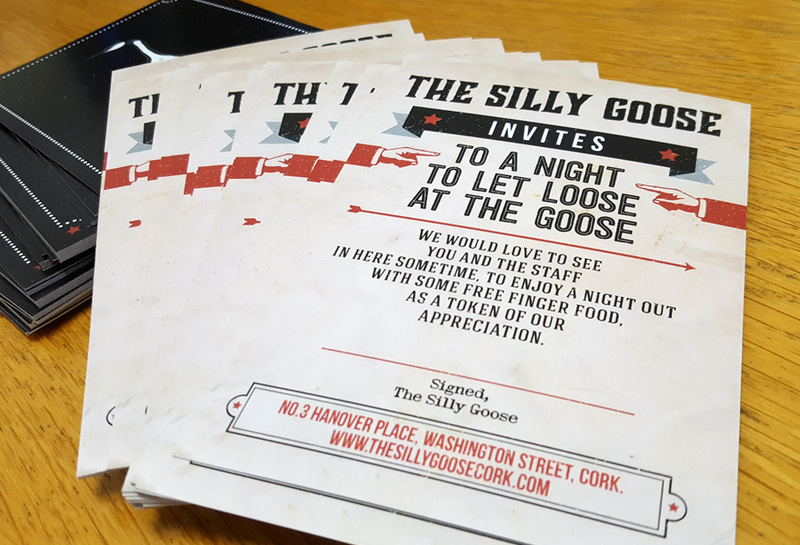 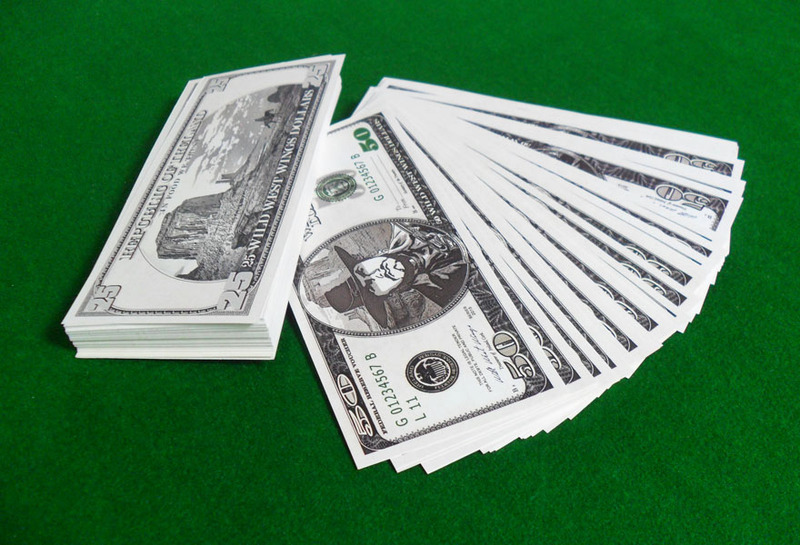 Posters & Flyers are an effective and affordable way of promoting your business. 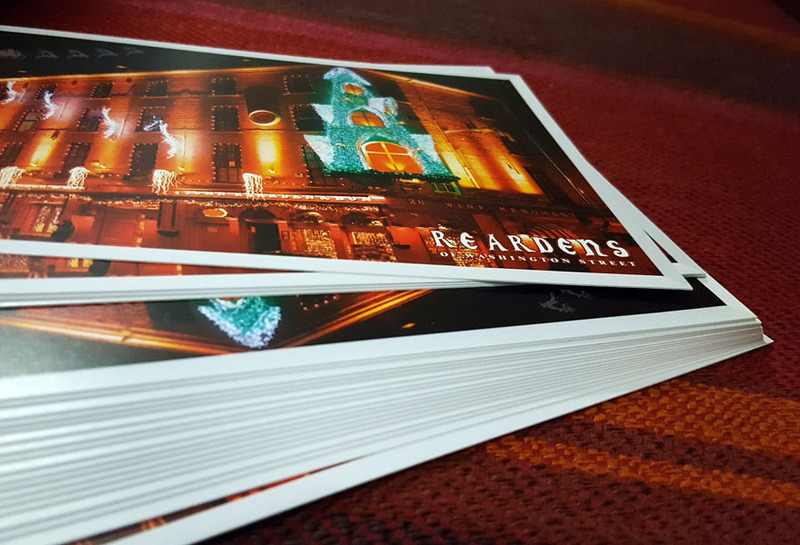 They are the ideal tool to introduce your company in general or to highlight a specific product or service on promotion. 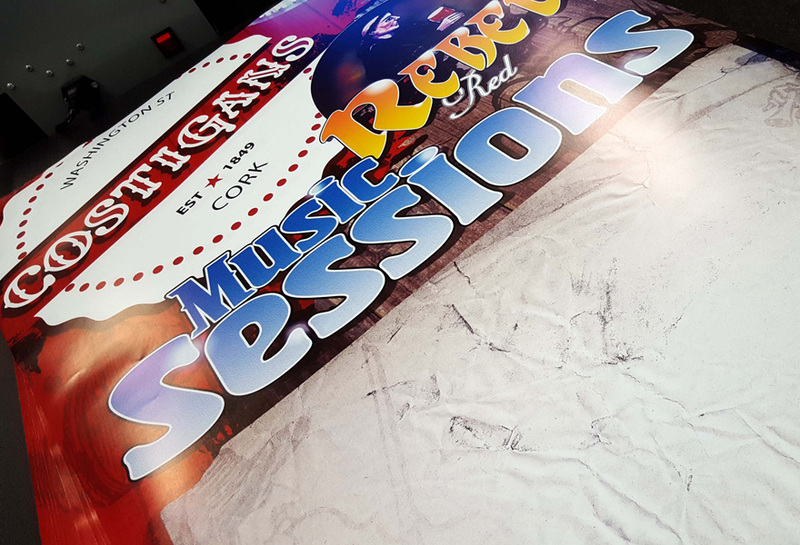 Poster Design is best suited for a larger scale of promotion and can be very effective to reach a multitude of people as passers-by regularly notice and pay attention to posters. 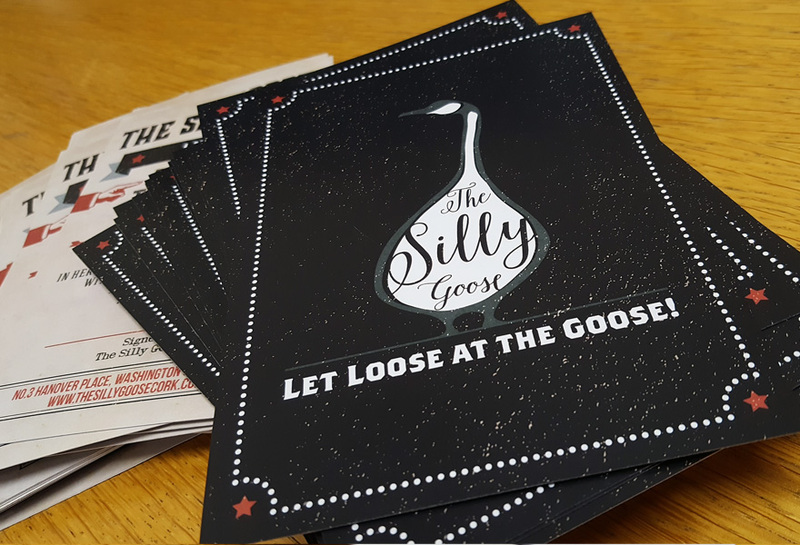 Whether promoting an event, a business, education or even a movie, a good design company will make sure the masses will notice you. 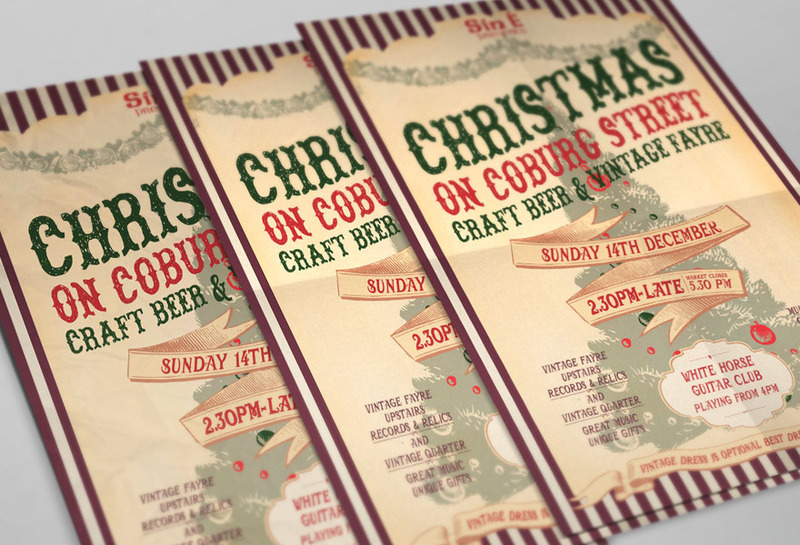 The MBE Design team will work with you to create a stylish end product that will grab attention and produce a response. 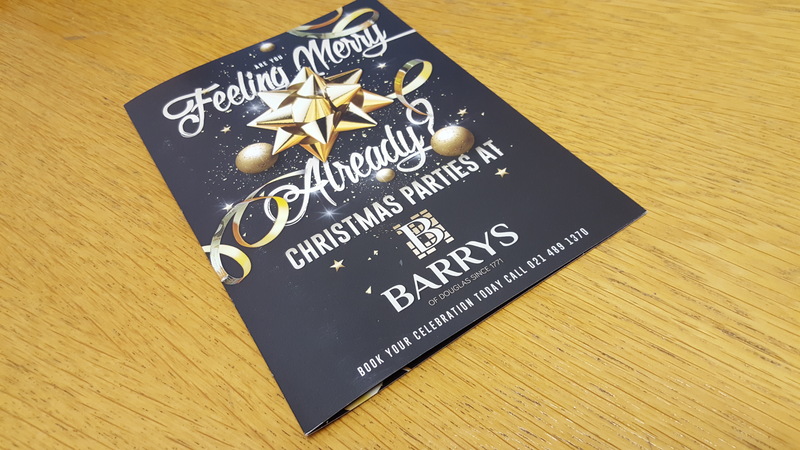 Barrys Of Douglas Christmas Menu. 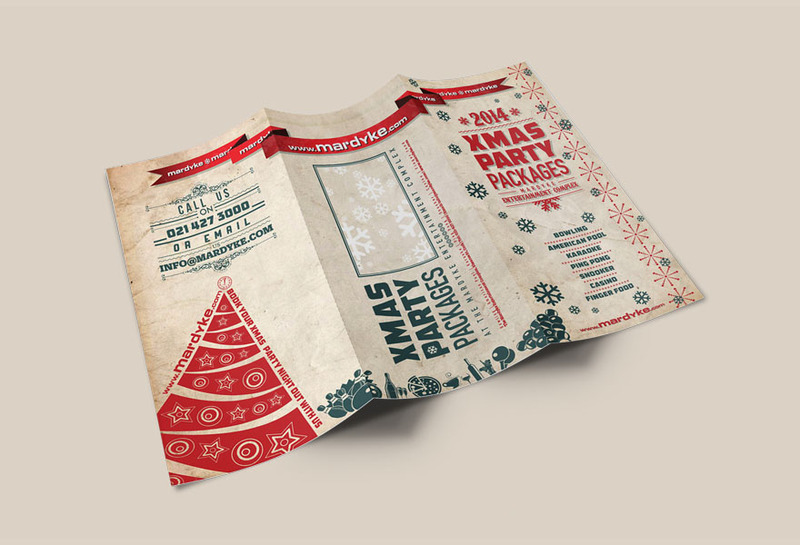 Xmas Party Packages A4-DL flyer. 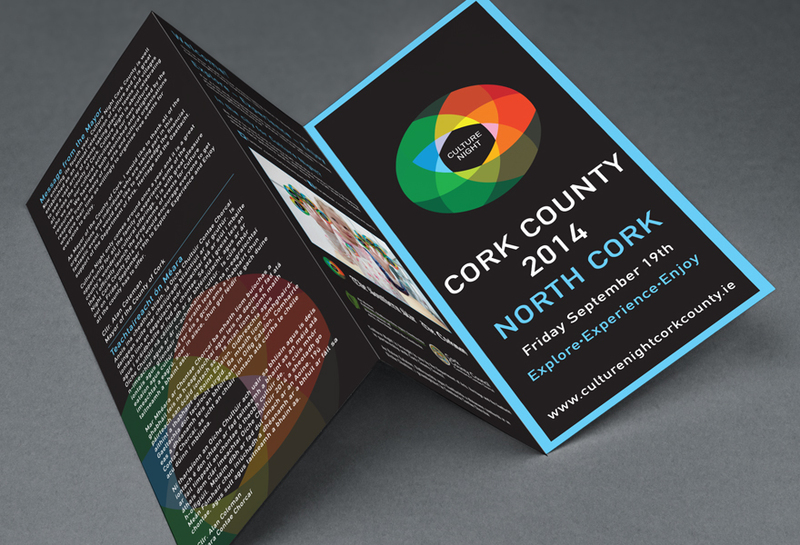 Mardyke Entertainment Complex Cork City. 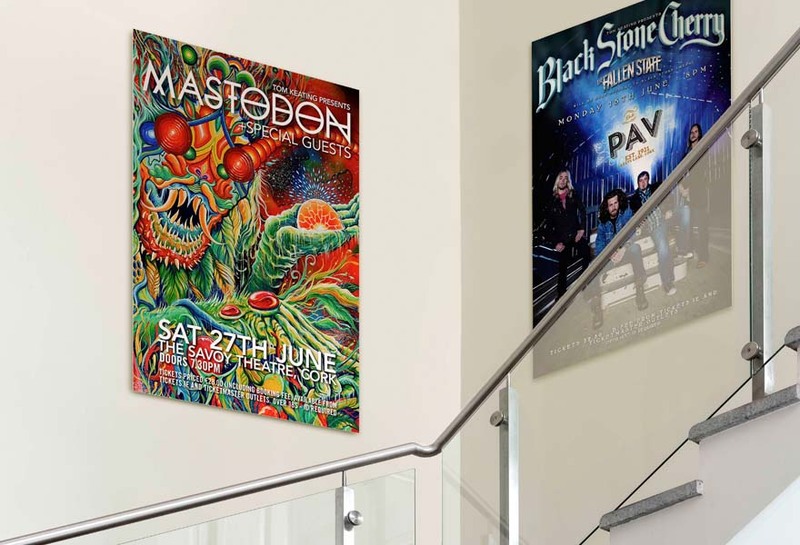 Mastodon and Black Stone Cherry large format posters for Tom Keating Presents. 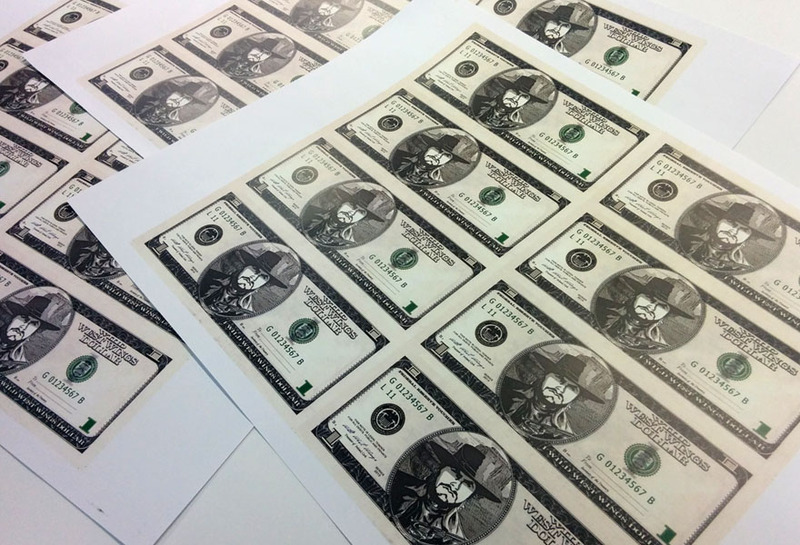 Wild West Wings Dollar Voucher. 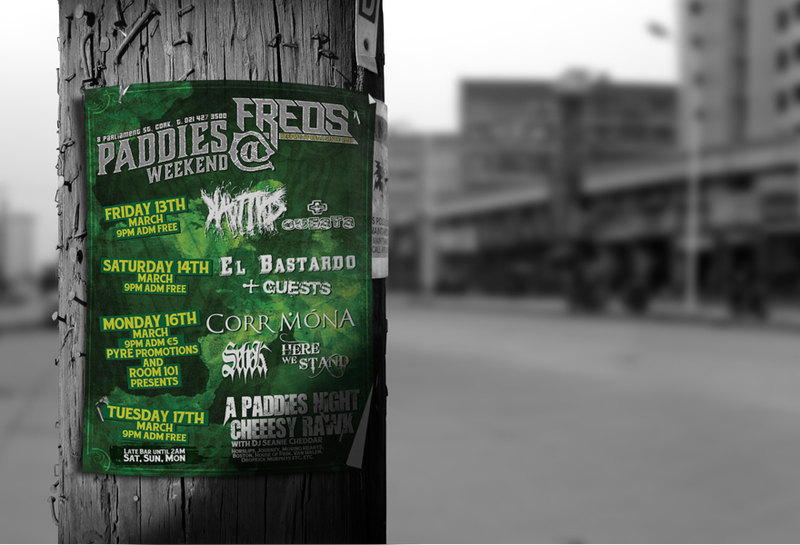 Fred Zepplins Paddies Weekend Poster. 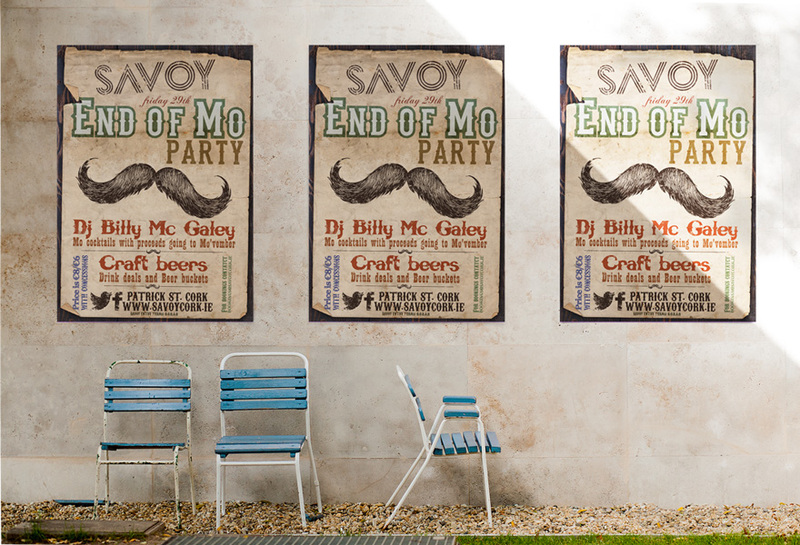 Savoy End of Mo Party Poster.